For many years, Rob was just a #FrontRowDiva, rocking out in class, until he decided he wanted to help others along their journey! Some of you may recognize him as he has lived and taught in Ealing for many years. 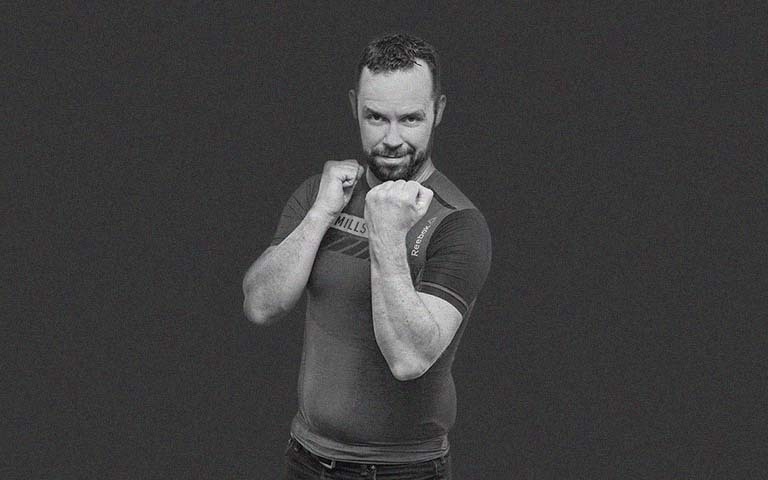 Rob will be leading both BODYCOMBAT and BODYPUMP at Tribeca and we couldn’t be happier he has joined our team! "Sleep Mask… I don’t know why it’s in there"